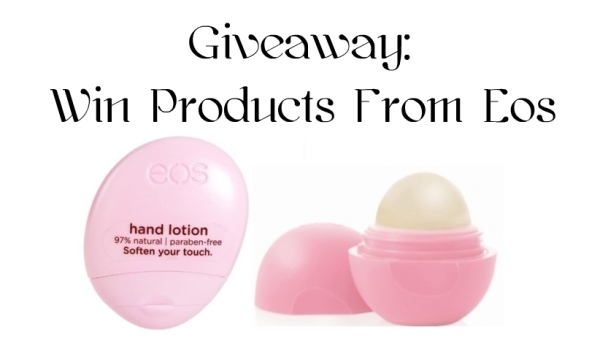 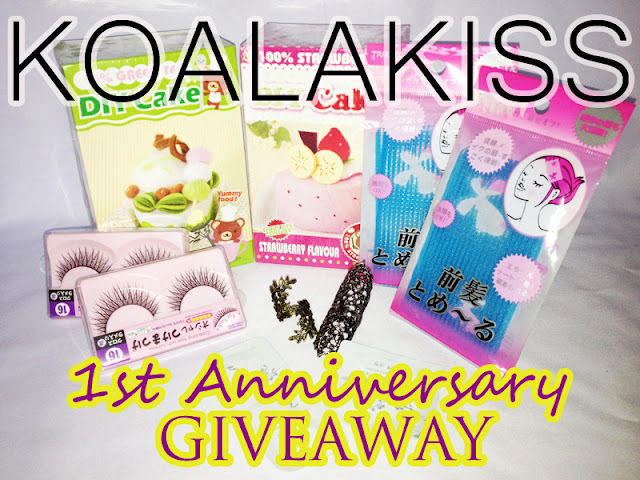 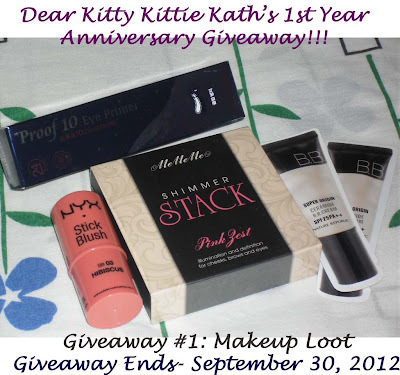 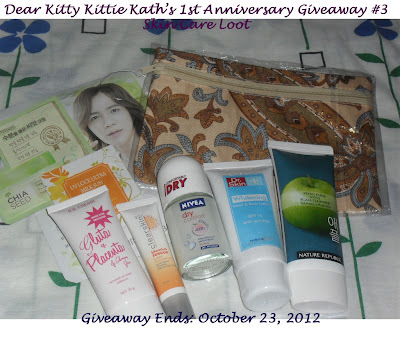 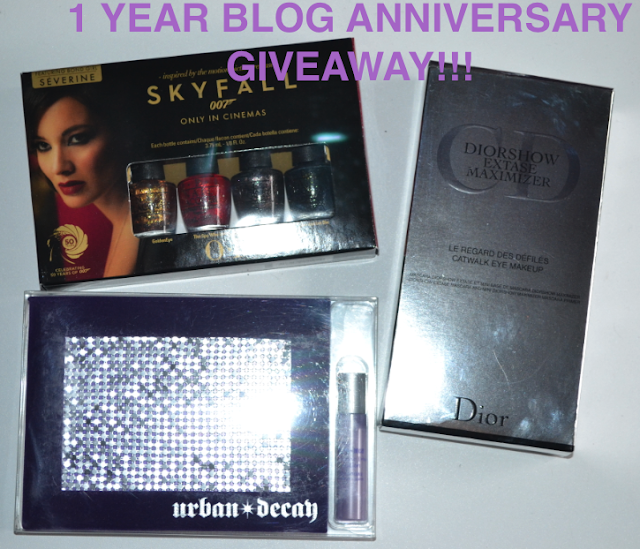 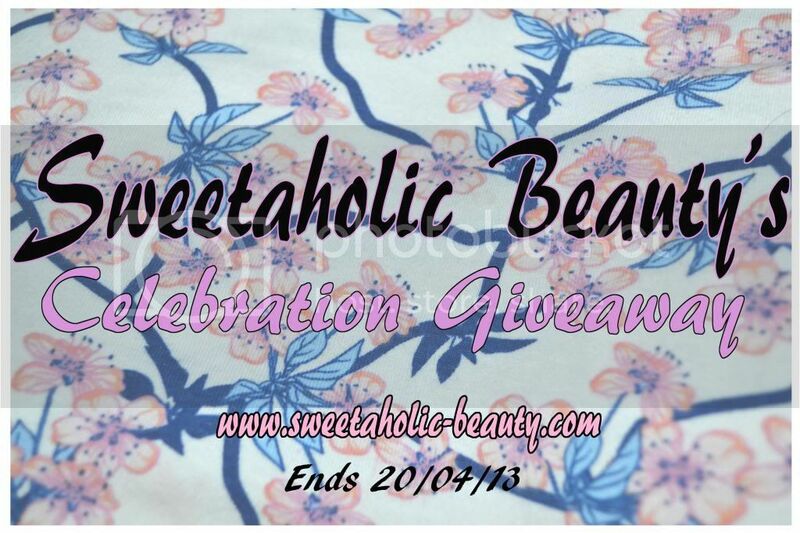 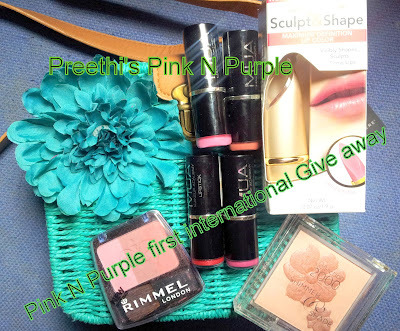 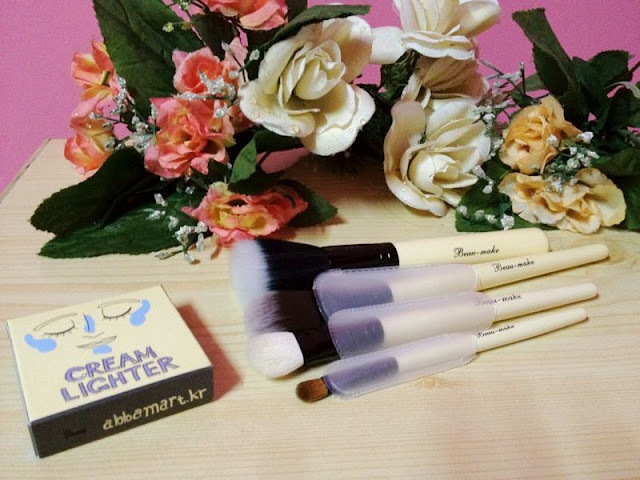 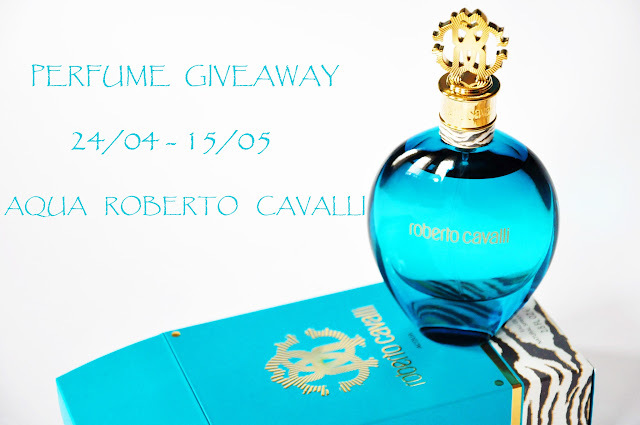 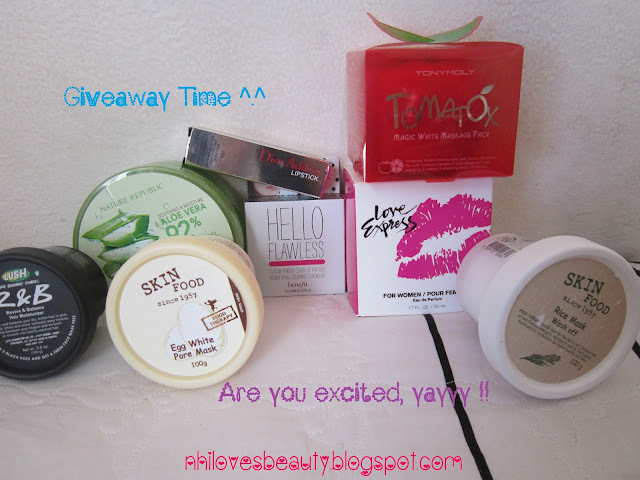 MY 1 YEAR BLOG ANNIVERSARY GIVEAWAY!!! 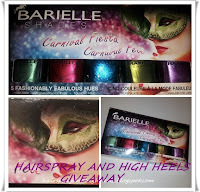 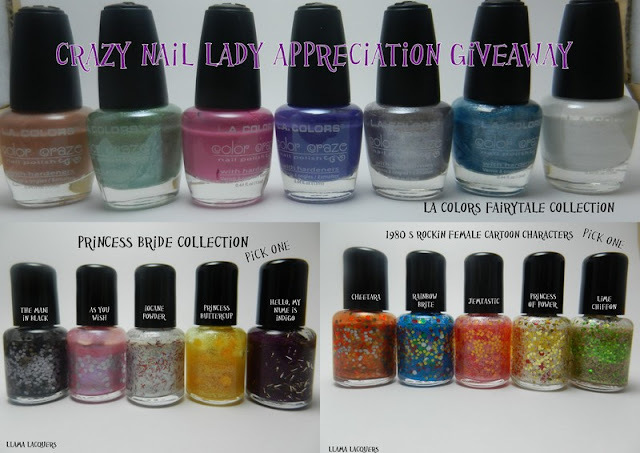 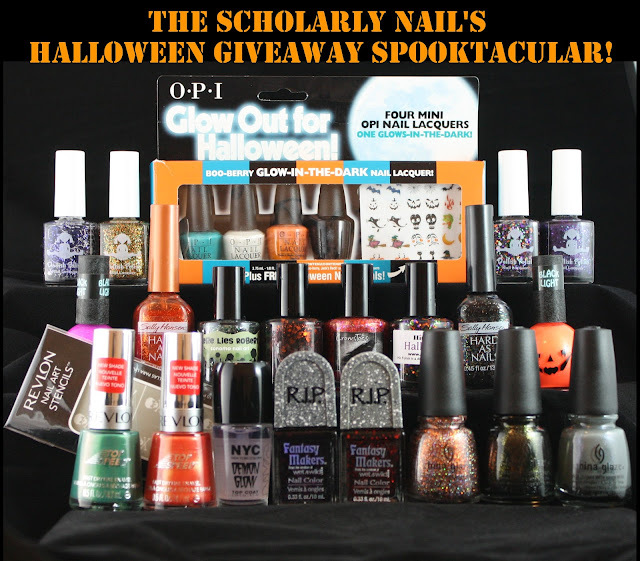 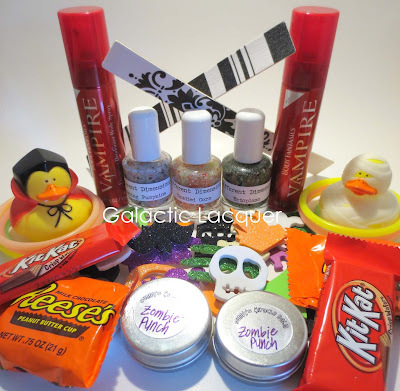 The Scholarly Nail's Halloween Giveaway Spooktacular! 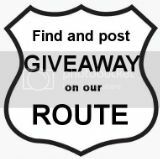 Πινάκιο - Φρέσκιες ειδήσεις... επί πίνακι! 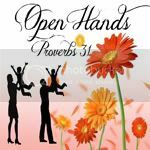 Resolving to have a happy and productive New Year! 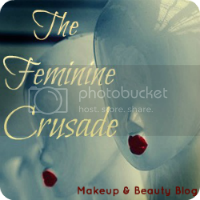 Navratri Celebrations Call For Getting Gorgeous And Looking Your Stylish Best! 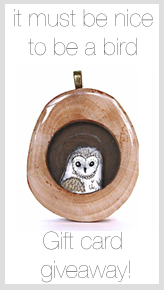 Ο μύθος της βοήθειας . 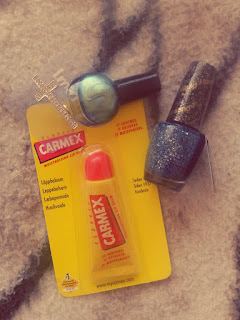 Obsessive Compulsive Nail Painting Disorder! 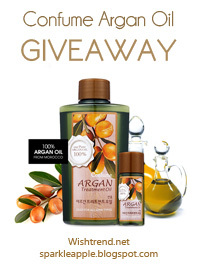 Αντίο ή ίσως Εις το επανιδείν! 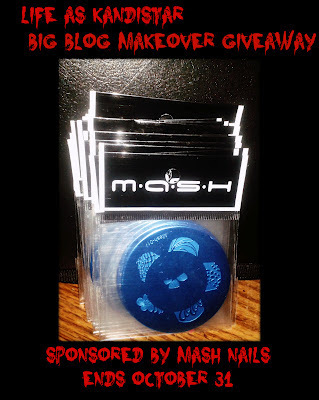 Ozotic 901 Review x Aussie Nails Monday! 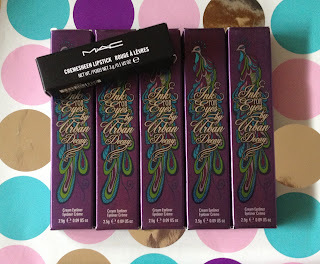 Shopaholic like me: TRIPLE ASOS GIFT VOUCHER!!! 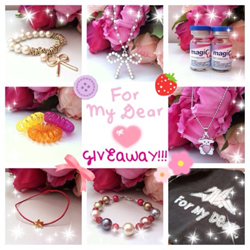 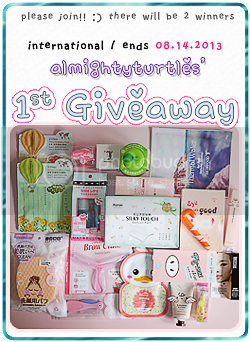 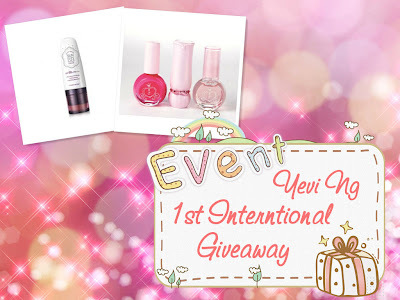 ▲ dear-elaine ▽: 12.12.12 Holiday Giveaway! 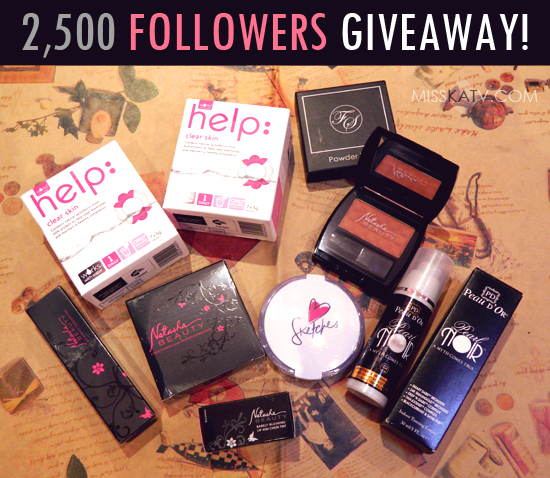 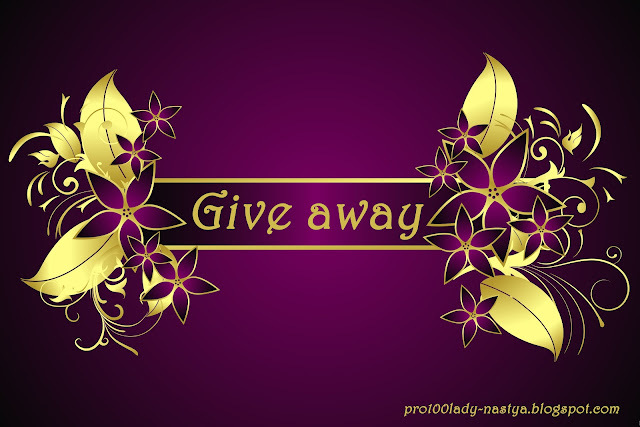 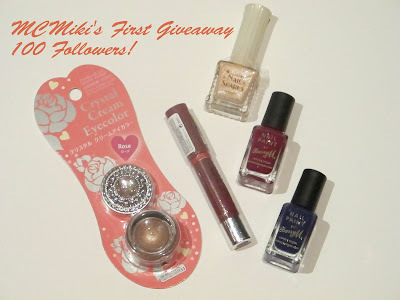 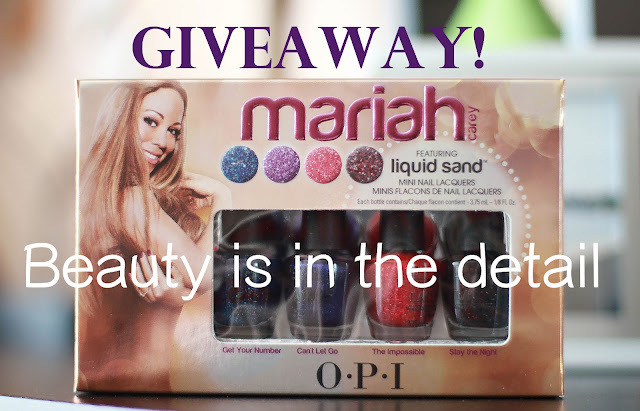 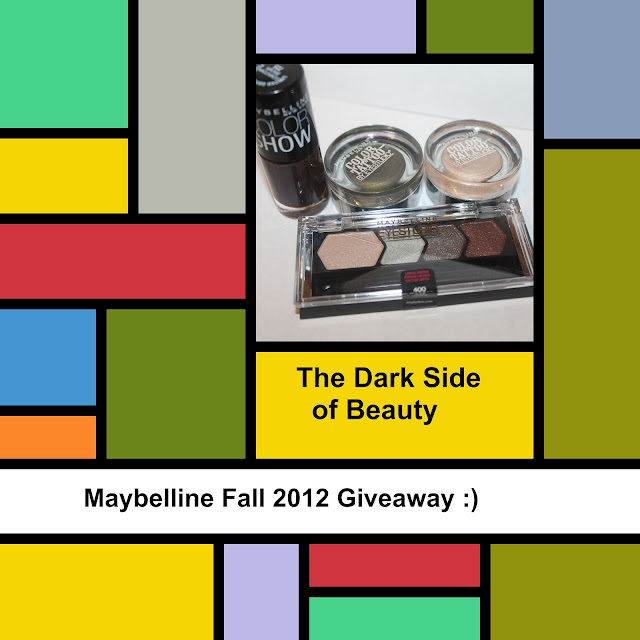 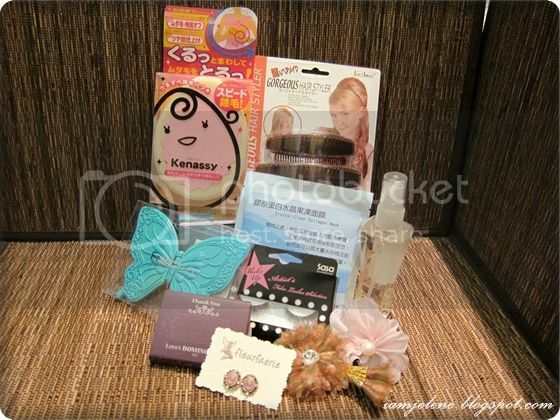 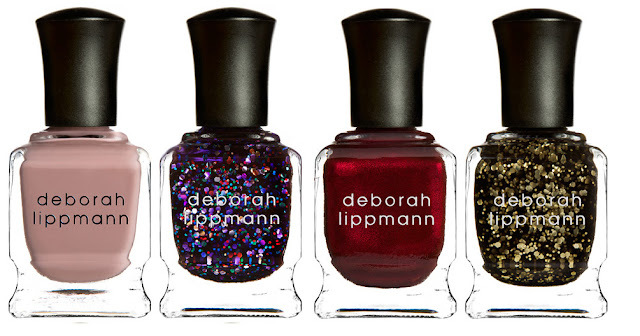 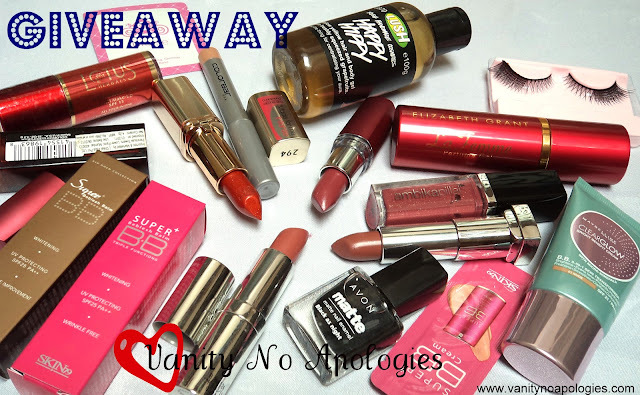 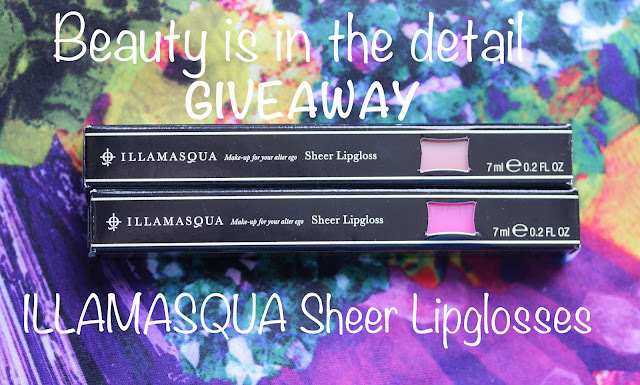 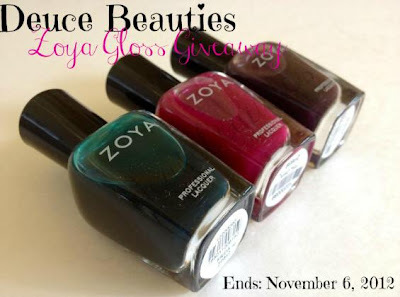 Can't Hold My Lacquer: It's Giveaway Time!! 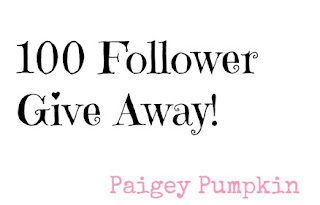 Let Me See Ur Peacock: 400 Follower Giveaway!!! 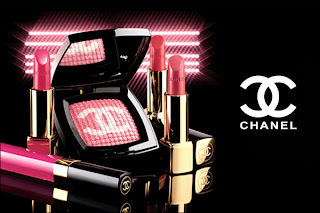 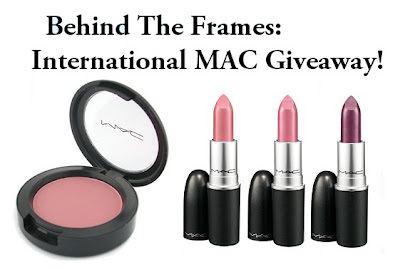 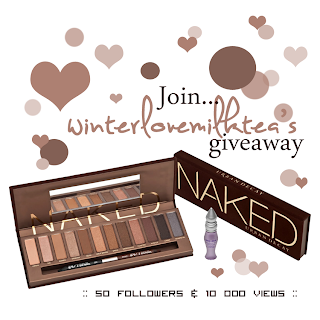 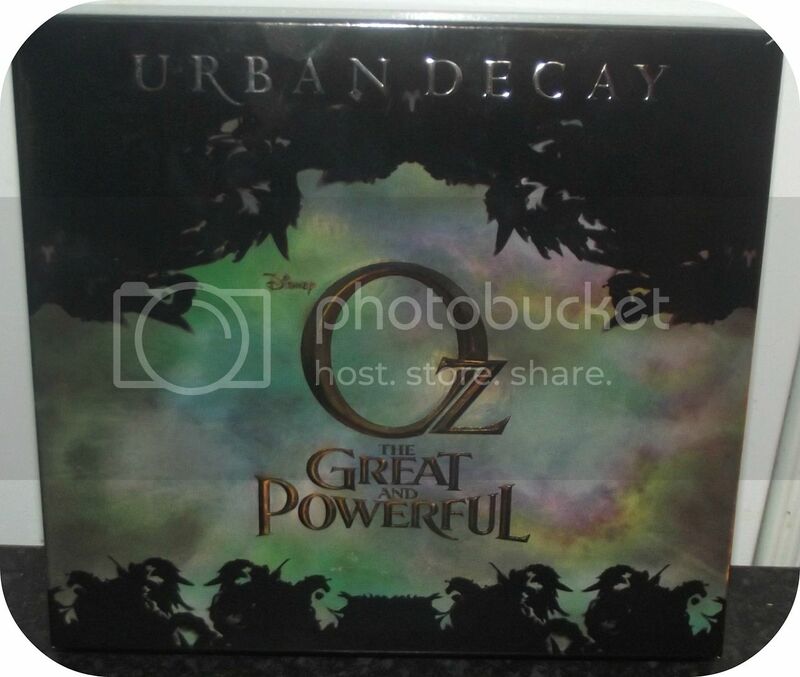 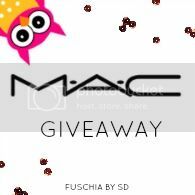 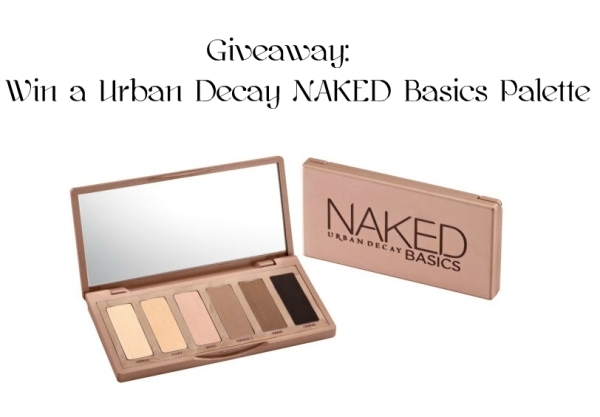 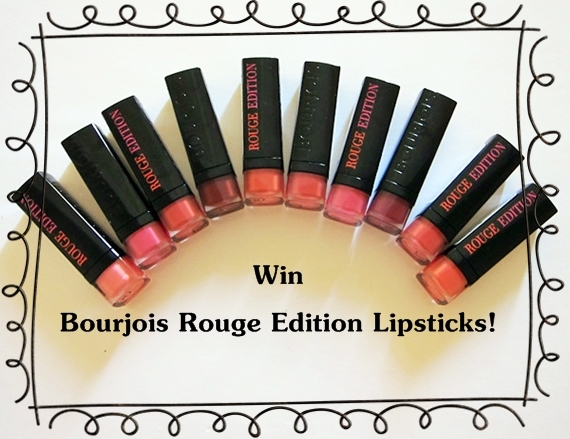 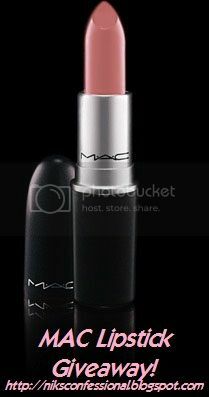 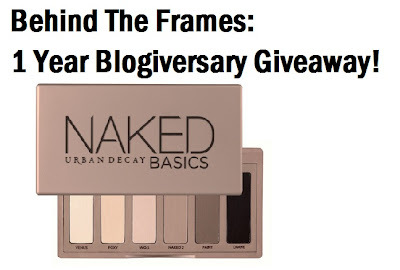 The Shopping Queen: Christmas Giveaway featuring Urban Decay and MAC! 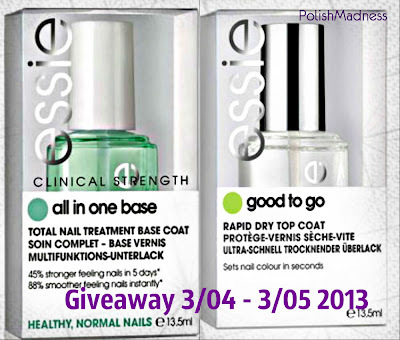 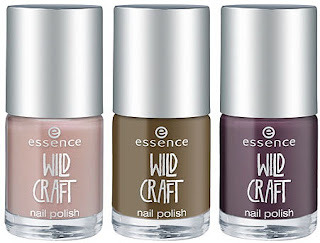 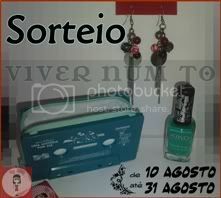 Set in Lacquer: Essie giveaway - Four winners! 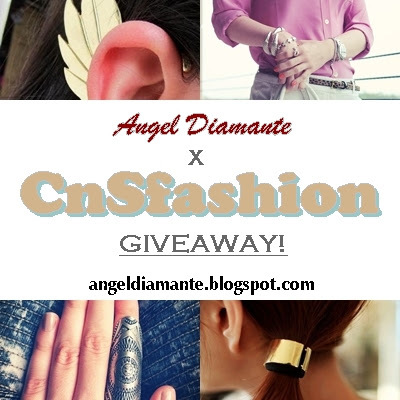 fashion giveaways - Airplane Earrings by Tomer M.
Мой сладкий мир: Новогодний GIVEAWAY!!! 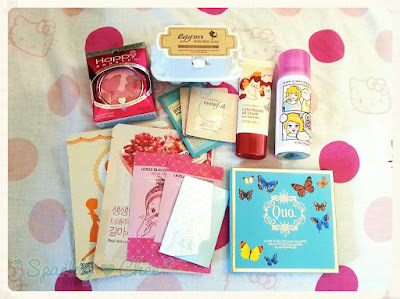 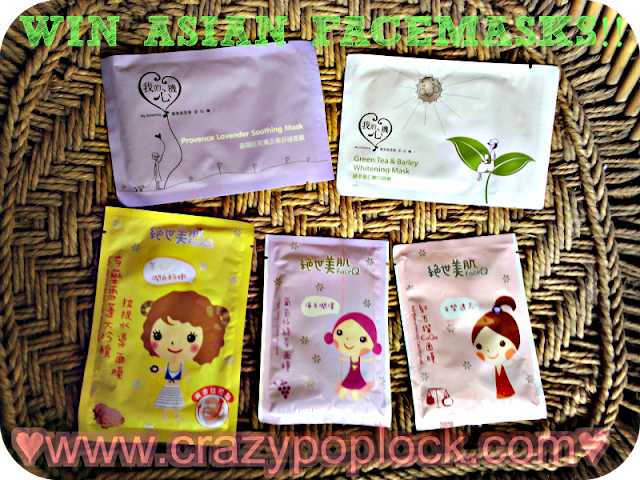 Yessy's Harmony: My First Giveaway!! 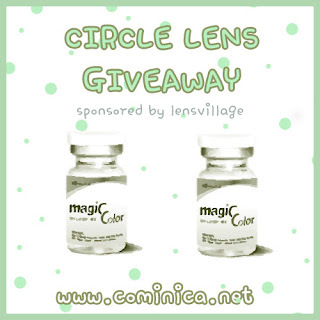 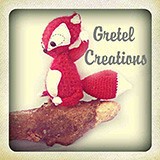 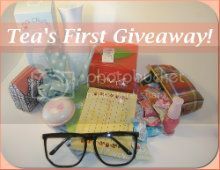 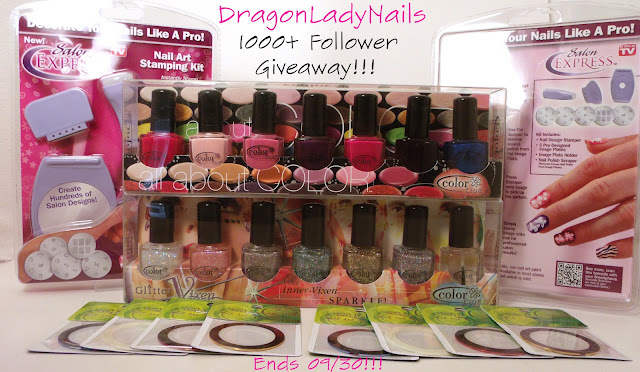 Oh So Kansas: 100 Followers GIVEAWAY! 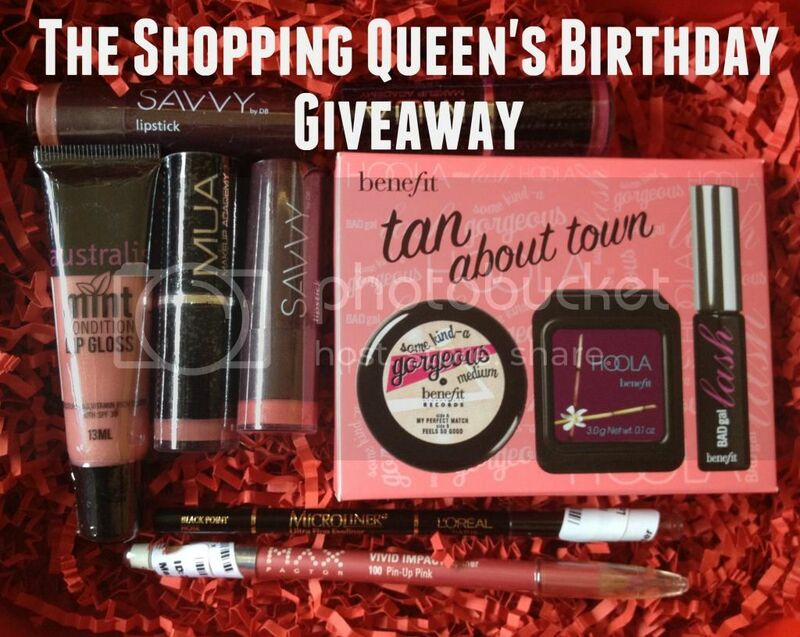 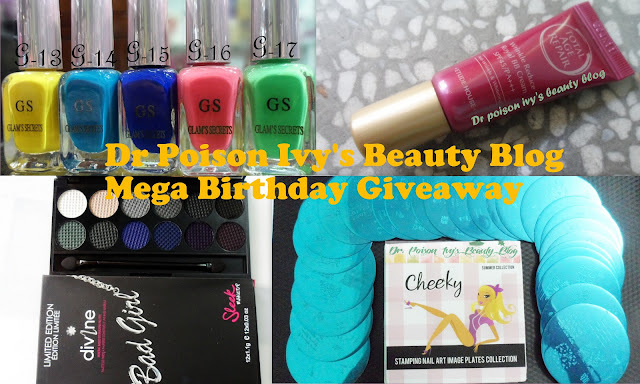 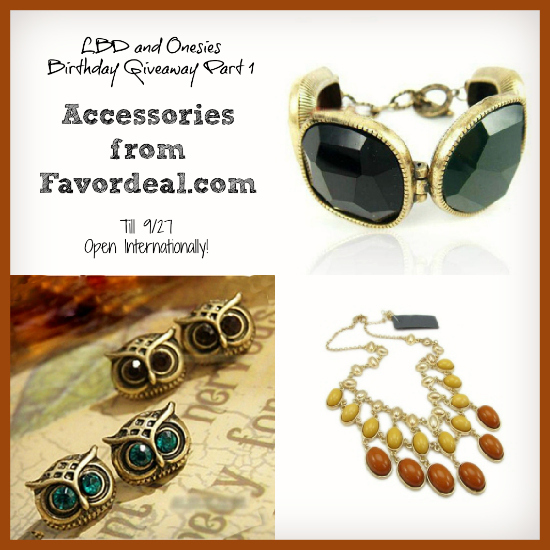 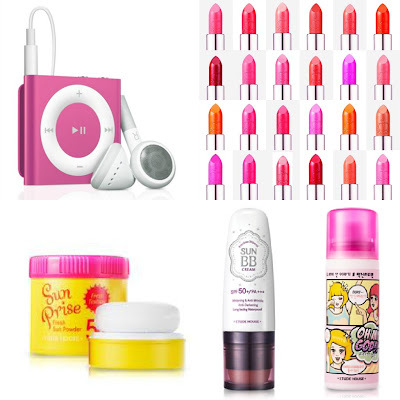 The Shopping Queen: Birthday giveaway! 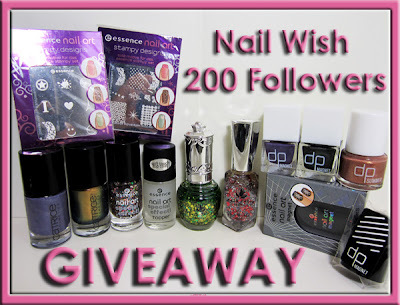 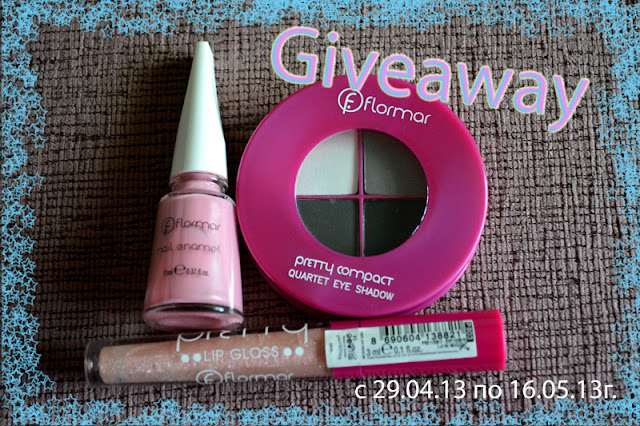 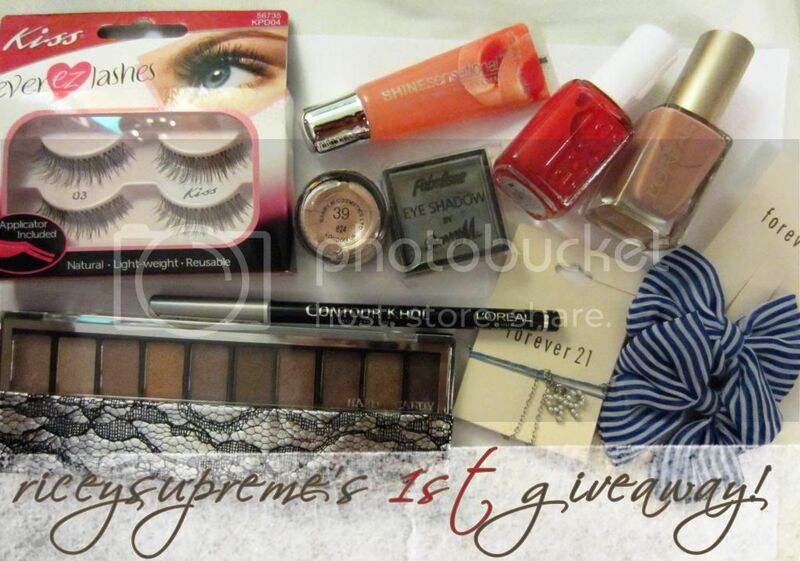 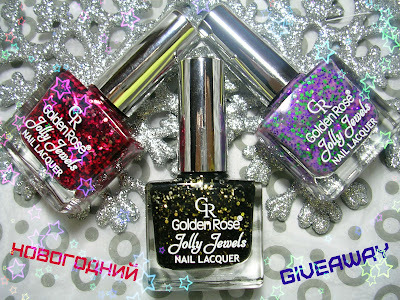 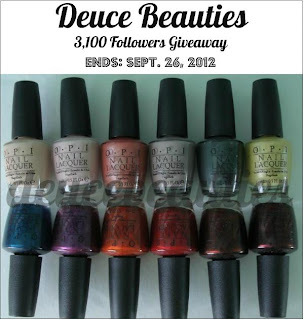 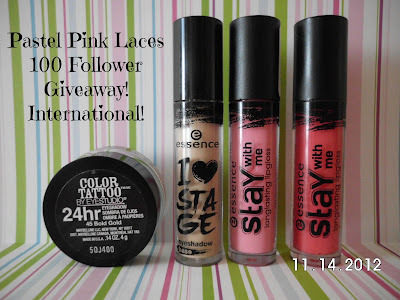 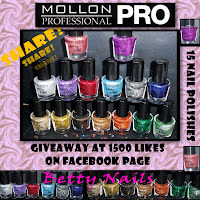 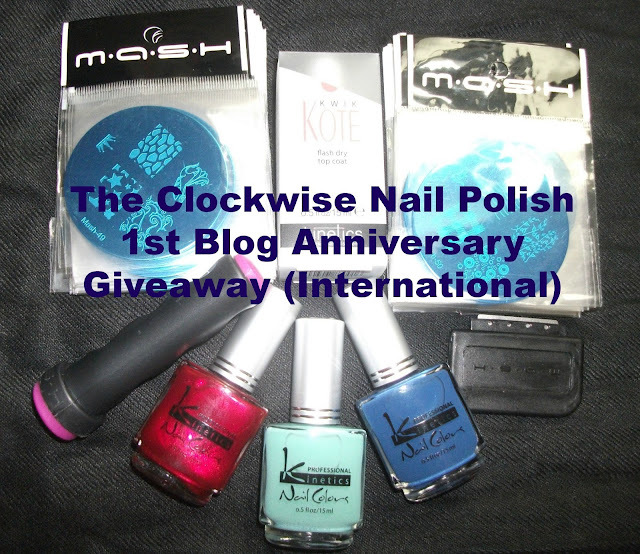 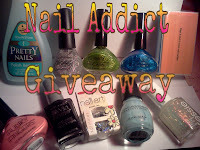 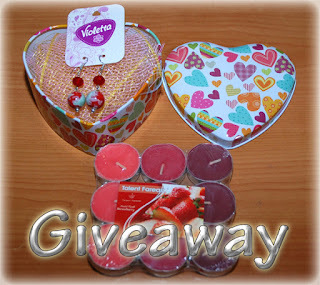 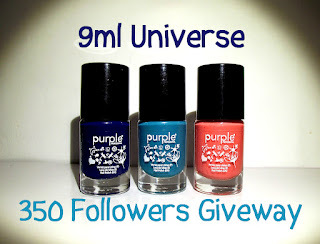 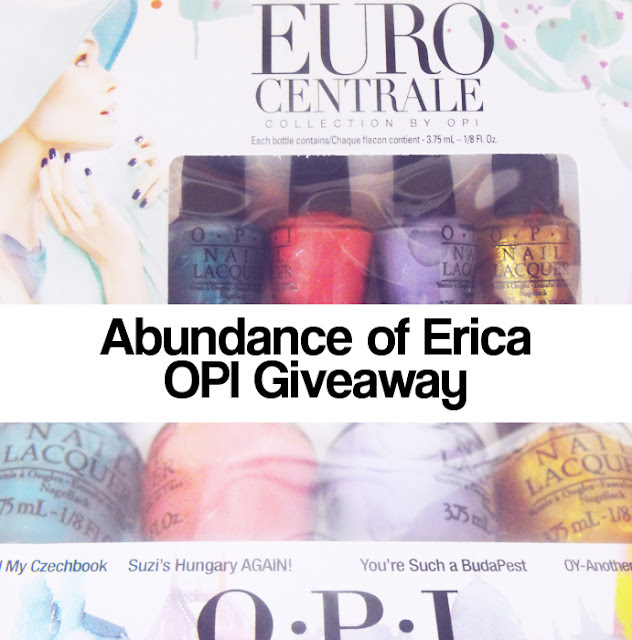 Teen Polish Junkie: 1000 Likes Giveaway! 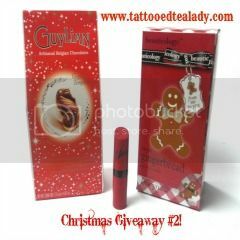 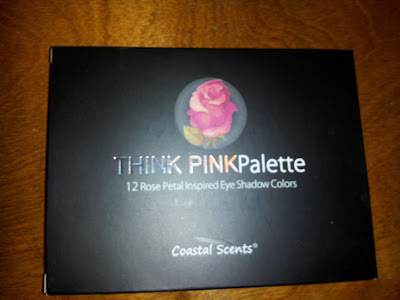 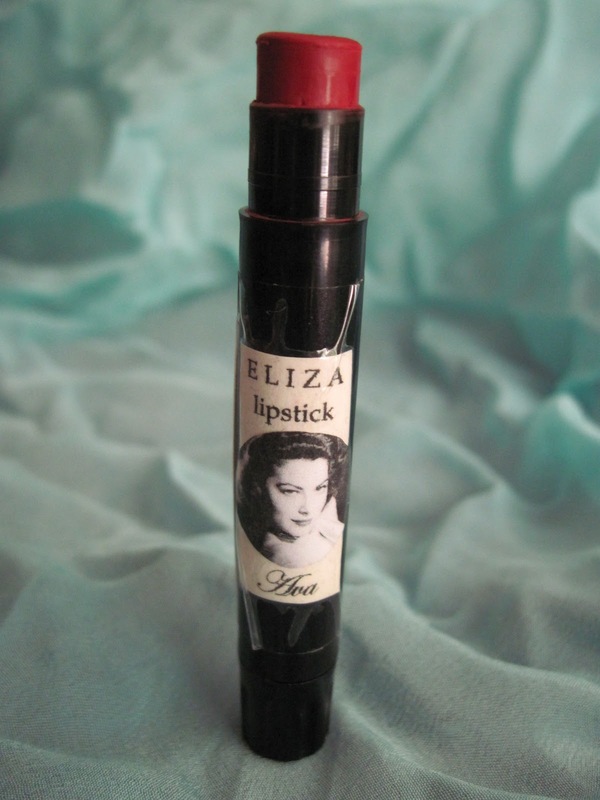 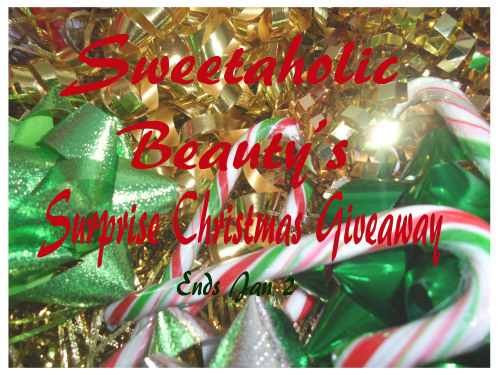 Tattooed Tealady: CHRISTMAS GIVEAWAY # 2! 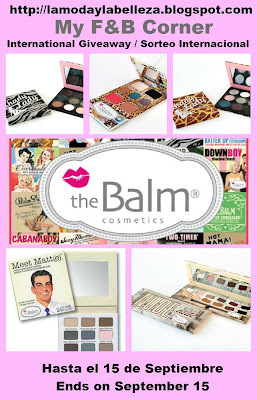 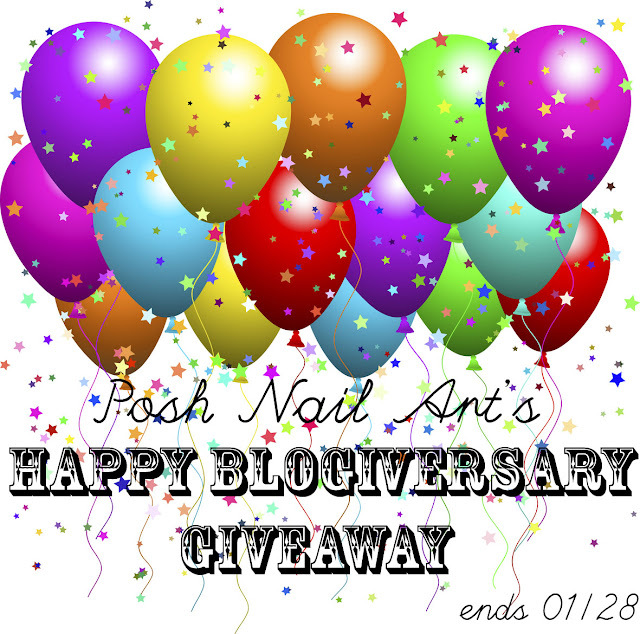 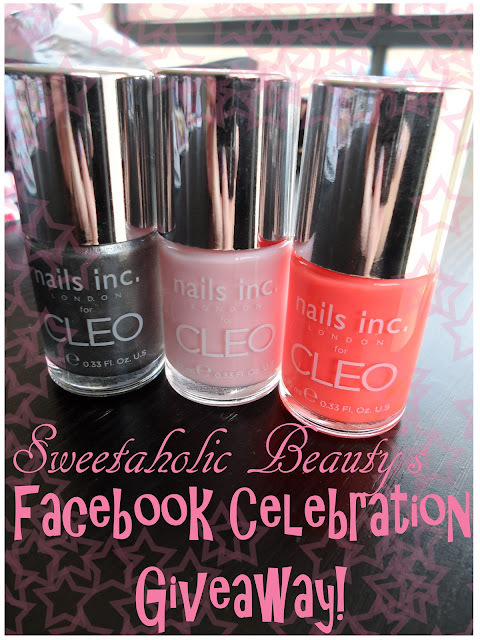 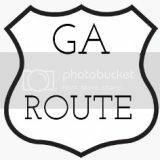 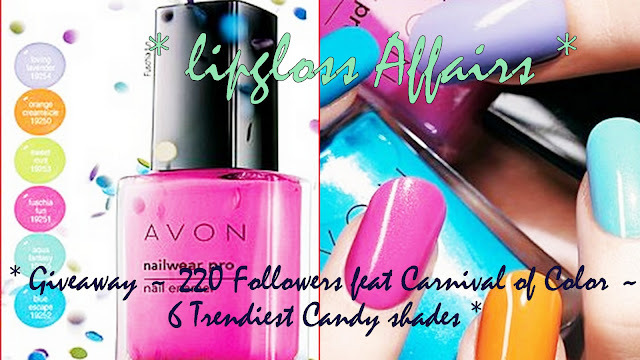 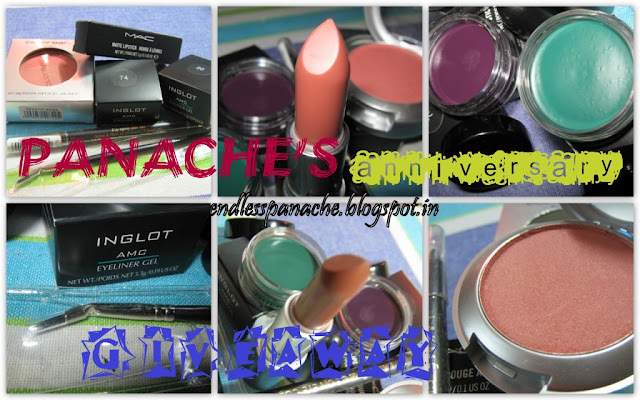 Manicure Addict: 2 Year Blogaversary Giveaway!! 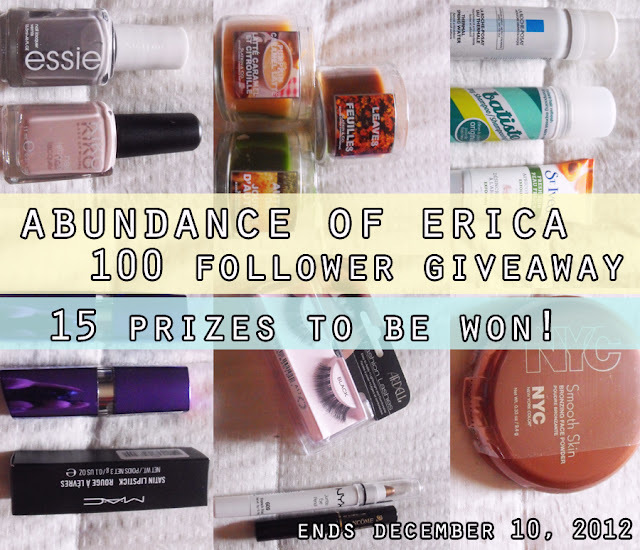 Kirstin Marie: Win $50 to ASOS!! 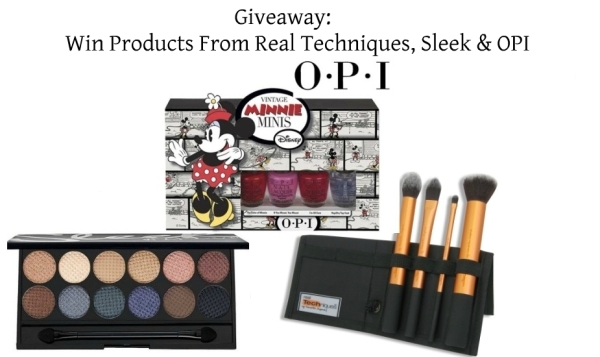 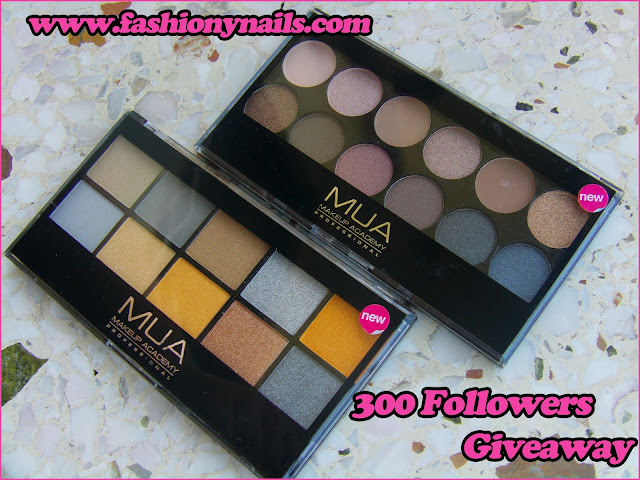 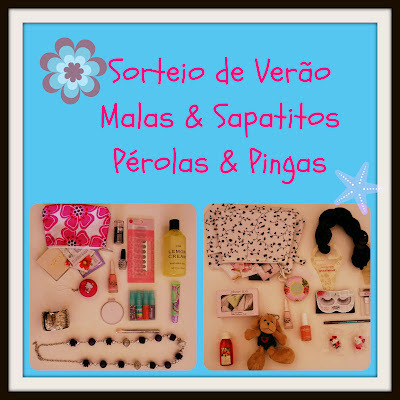 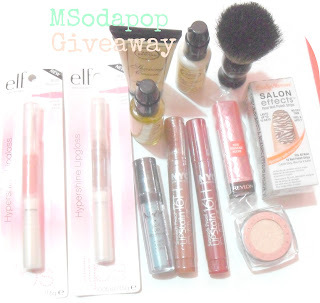 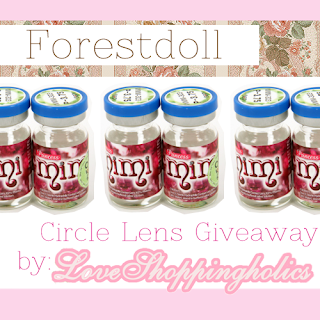 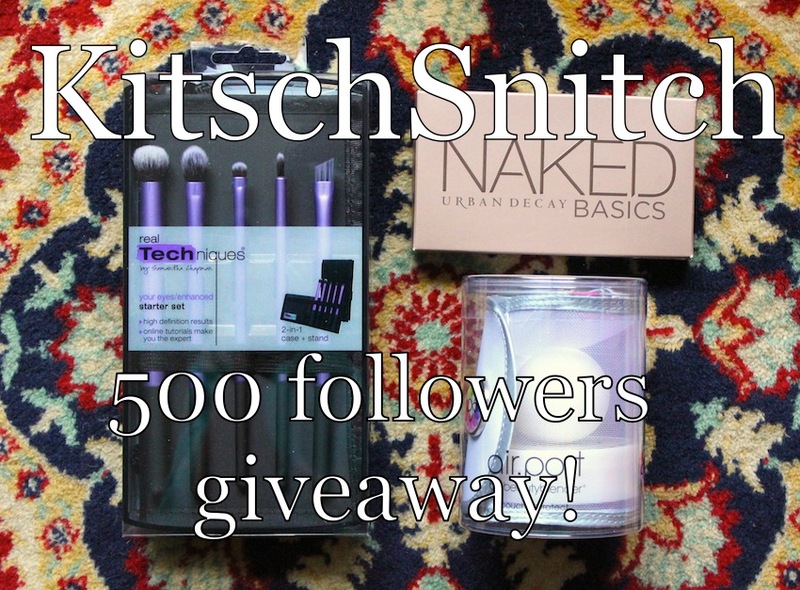 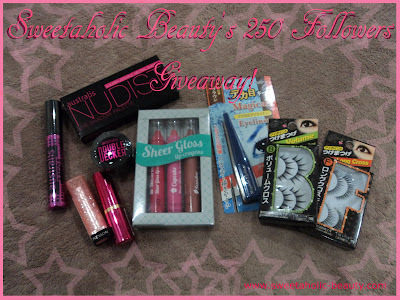 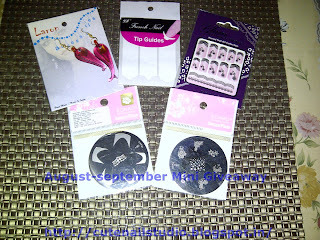 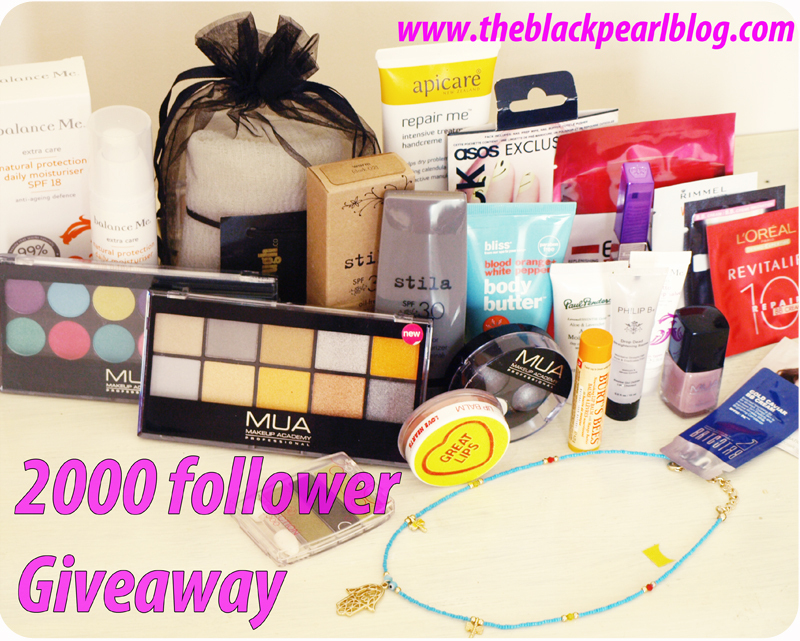 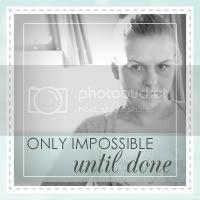 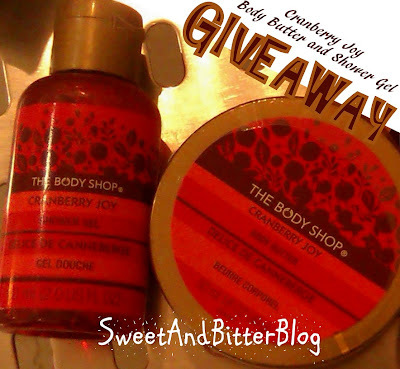 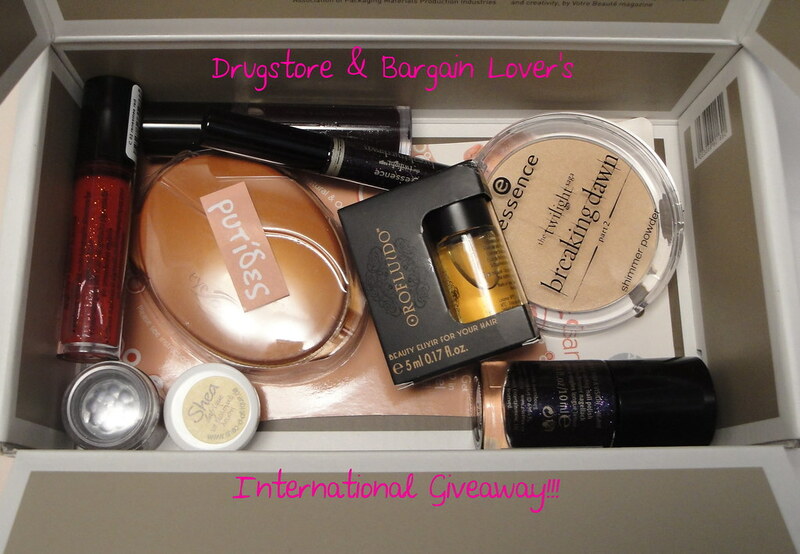 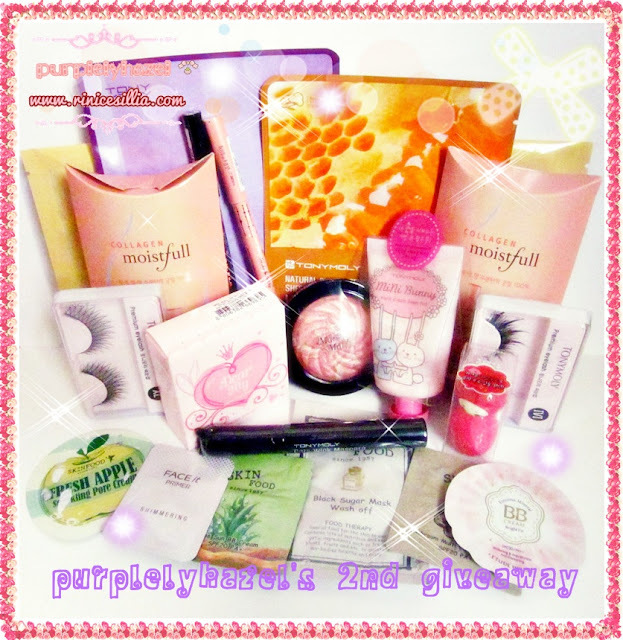 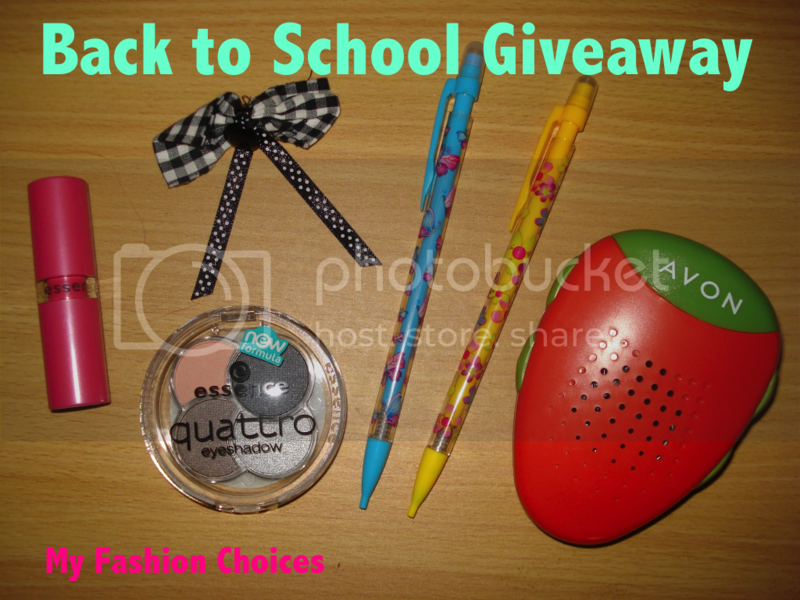 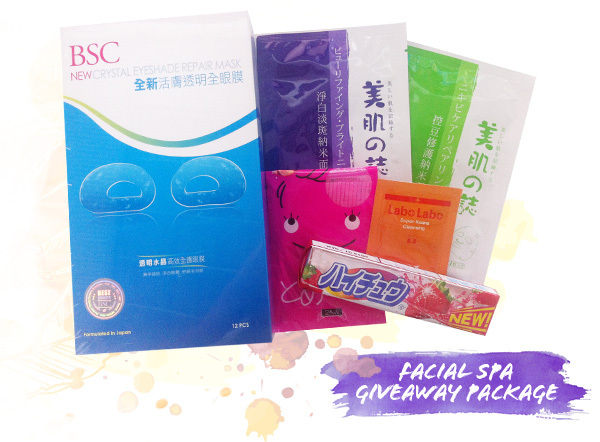 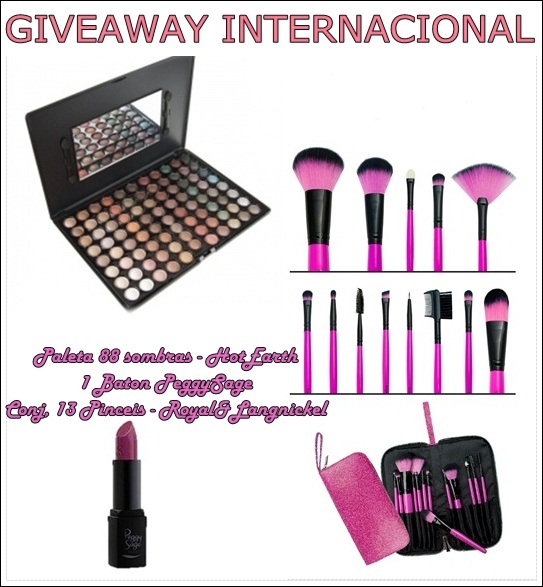 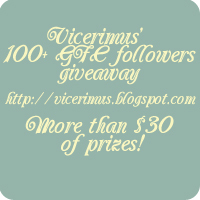 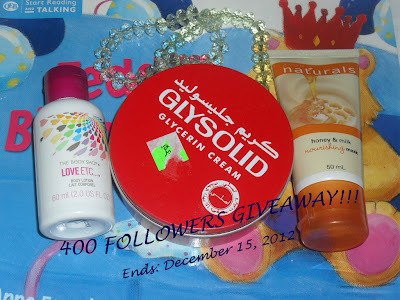 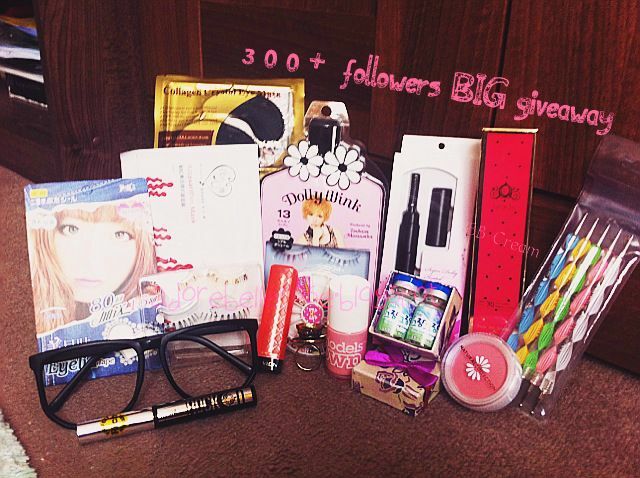 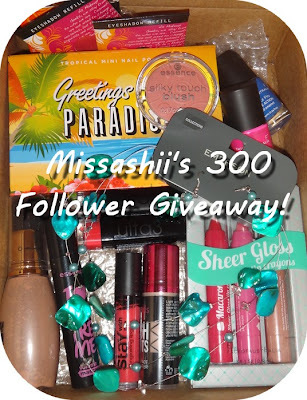 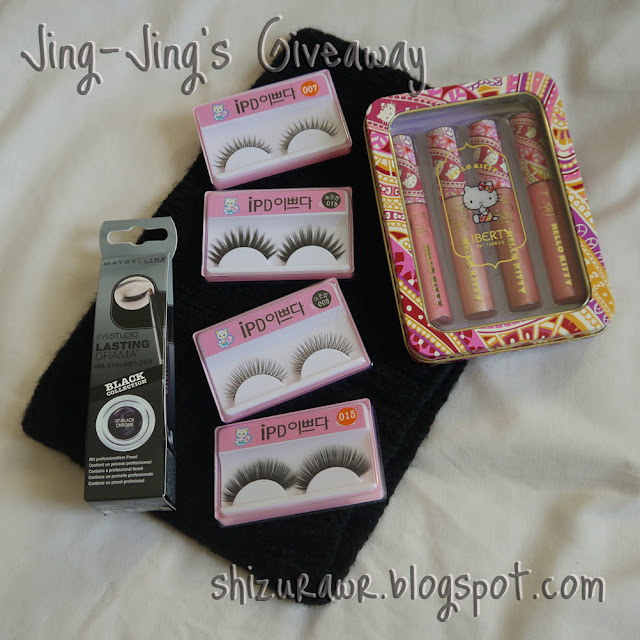 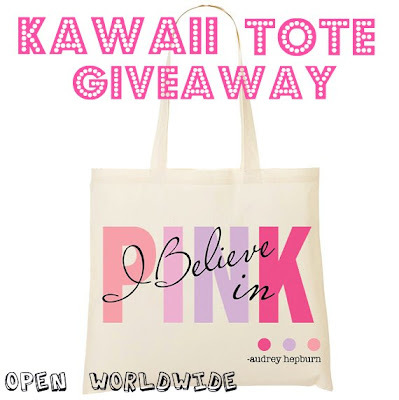 The Shopping Queen: 50 Followers Giveaway!